Vinegar Pie, or Good Lord I Need Pie. What Do I Have in the Pantry? 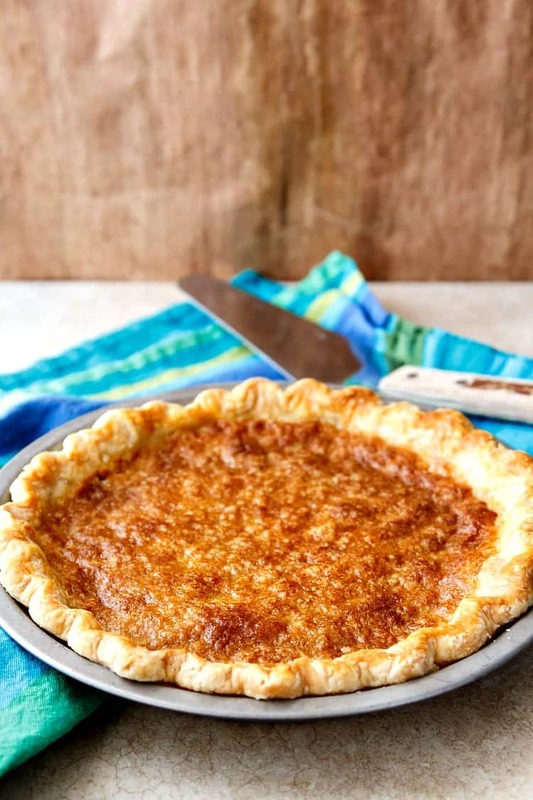 Home » Vinegar Pie, or Good Lord I Need Pie! What’s Do I Have in the Pantry? 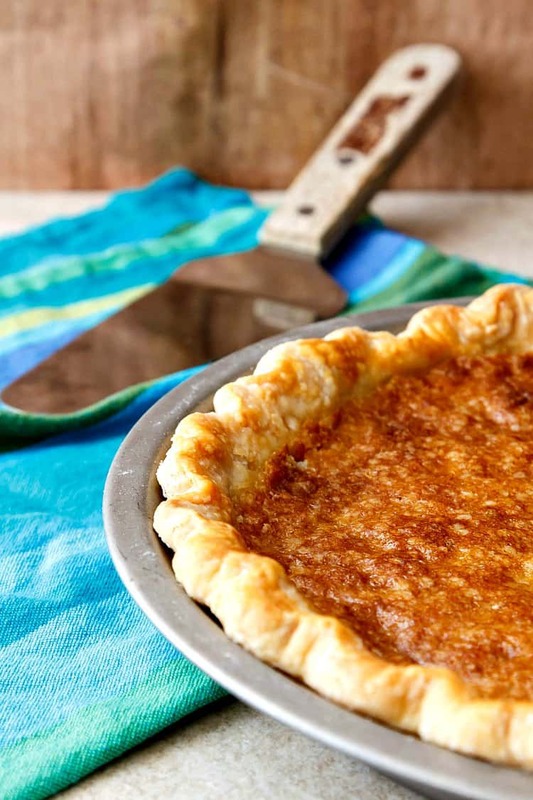 This recipe for old-fashioned vinegar pie will make you feel like one of those hardy pioneer bakers who were able to make something delicious from almost nothing. It is so good and easy to make! Click to find more old fashioned pie recipes. 2 But Vinegar Pie? Really? 5.1 Is This Pie Hard to Make? 5.2 Seriously. Is There Any Way I Can Mess This Up? Sometimes, you just need something sweet. Something simple to throw together with a few pantry staples, something soul-satisfying and made with love. Sometimes you just need pie. These days, most Americans are very fortunate to have ingredients handy to make fruit pies or chocolate pies whenever we feel like it, but back in the days before refrigeration, before huge supermarkets with all their bounty from all over the world, our pie-loving forebears had to be pretty creative in order to have pie in the dead of winter. These pies relied on staples that were almost always available. Flour, butter from a cow, and water = pastry, and the fillings were based on other pantry stand-bys like molasses (shoo fly pie), sorghum (sorghum pie), cream (sugar cream pie), and cornmeal (chess pie). Eggs were almost always available because most people had chickens. And there you had it: pie whenever you needed a sweet pick me up between the distant memory of bright crimson and golden leaves and the much longed for buds of May. I think you’ll get over the weirdness once you realize the pie isn’t made mainly of vinegar. It’s not like a sliceable sweet and sour sauce. The vinegar in vinegar pie is used as a flavoring agent. Like vanilla. There’s just enough vinegar in the mix to bring a nice tartness to round out the sweetness. It reads as a “lightly lemon pie,” not as a pie full of vinegar. The rule “you catch more flies with honey (or in this case, sugar) than you do with vinegar” is still true. Nobody is going to eat a pie that has a cup of vinegar in it, least of all me. Okay, so maybe my “hold my beer” scenario is pure fiction. Over on Instagram, I even wrote a one-act play about how vinegar pie was invented and featuring everyone’s favorite pioneers, Charles and Caroline Ingalls and their kids, Mary and Half-Pint. More fiction? It is my feeling that the history of vinegar pie is the same history as all the other desperation pies. Someone, somewhere wanted pie. And that someone decided they were going to make pie out of whatever was available. I am not sure there was a single person that invented this pie. I did some research on pioneer vinegar pie, trying to get a good feel for the basic ingredients. There seem to be two camps. Camp One is a stirred, starch-thickened, water-based custard flavored with vinegar, poured into a pre-baked shell and then chilled. For an example of that kind, complete with a hand-written recipe, see Cassidy’s post, linked above. Camp Two is a richer, egg-based custard that gets whisked up quickly, poured into an unbaked or par-baked shell and then baked until set. That’s the camp I decided to go with. I saw a few recipes that were a weird hybrid of Camps One and Two. Let’s call that campe Camp One and a Half. 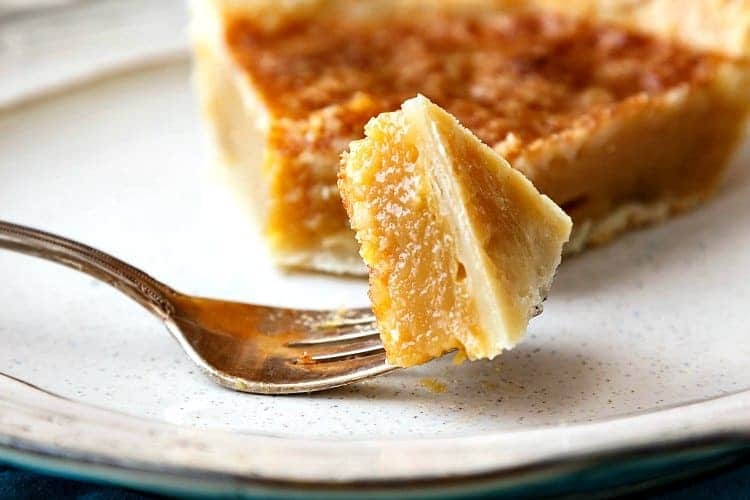 These recipes had you make a water-based, starch-thickened custard, pour it into a pie shell, and then bake it for a long time. That’s just doing twice as much work, since the pie filling as written should set up on its own in the fridge. Between the eggs and the added flour, you really have all the thickening power you need. To those people, I say “feh.” Feh, I say. You can get the same effect by making the Cassidy Camp One pie, letting it set up in the fridge overnight, and then either hitting it with a torch or setting it under the broiler for a few minutes to color the top. Full-on baking is not necessary unless you just like to waste time. Camp One and Three Quarters, which I just made up, wants you to make your starch-thickened, water-based custard in a double boiler. Right. Ma Ingalls does not have time for all of that. The following sections contain affiliate links. If you make a purchase through one of my links, I will earn a small commission. Your price is unaffected. Is This Pie Hard to Make? In a word, no. It really is an easy pie to make. Especially if you start with a store-bought crust, all you need to do is whisk a handful of ingredients together, pour them into the pie crust, and bake until the filling is no longer wobbly. Seriously. Is There Any Way I Can Mess This Up? I guess the worst that could happen is that you overbake the filling and scramble the eggs. It’s not very likely, especially since we’re baking the filling in a crust, and crust provides insulation. 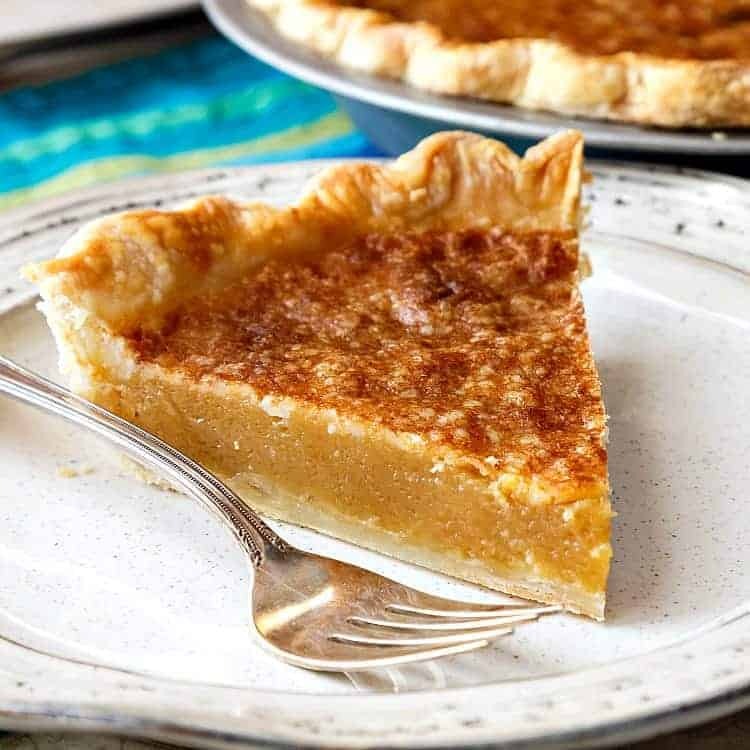 If you are concerned, use an instant read thermometer to check the internal temperature in the center of the pie. It should ready right around 165F. Once it reaches the magic temperature, pull it out and let it cool on a rack. I hope I’ve made my case for the tastiness of this pie. As I said in the recipe, I used brown sugar rather than white. I figure a pie “seasoned” only with a bit of salt and vinegar (chips! No, not chips) might need the additional flavor of molasses. Anyway, I hope you give it a try and that you enjoy it very much. As unlikely as it sounds, I think this homey pie will win you over with how easy it is to make and how easy it is to eat! Okay, enough talk. You need to make this pie. Let’s go. Many of the early American pioneers, who really came from all over the world to live here, were masters of making something delicious out of next to nothing. 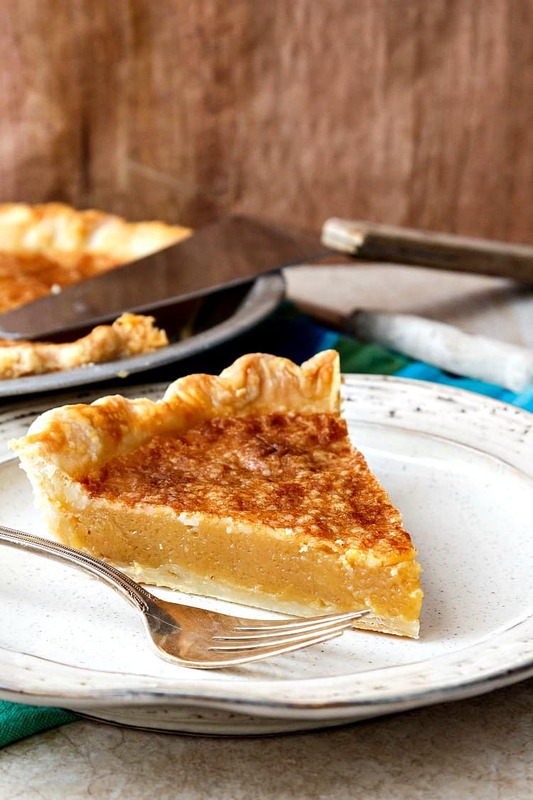 The humble and unlikely sounding vinegar pie is one of these pies made out of the desperate want of something sweet, even in the dead of winter. This is an easy to make, comforting pie that tastes very similar to a lightly flavored lemon pie. Enjoy! 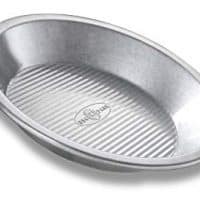 Line a 9" pie pan (not deep dish) with your pastry. Crimp however you'd like. Remove the crust from the oven and set aside. The crust will be pale. It's okay, it will bake some more once you put the filling in. Whisk together the eggs, sugar, and salt until well combined and smooth. Drizzle in the melted butter while whisking constantly. Pour into the crust and bake for about 35 minutes, or until the internal temperature of the pie is 165F. The filling will rise up and be nicely browned on the top. It will sink back to level as it cools. Remove pie from oven and cool to room temperature. Serve at room temperature or slightly chilled from the fridge. Store any leftovers in the refrigerator. 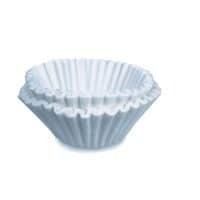 *Most recipes I researched call for white sugar. I think brown sugar is more likely since it was probably less expensive than white sugar. I also think Ma Ingalls could have possibly sweetened her pie with maple syrup. You can do that too, if you want. **A reader made this and had an issue with some of the butter leaking out. If you are concerned about this happening, you may cut back the amount of butter to 4 Tablespoons, or half a stick. ***You do not have to blind bake your crust if you don't want to, but it will take a few extra minutes to bake it through. In that case, once the filling is a nice golden brown, loosely tent the pie with foil so it can finish baking. 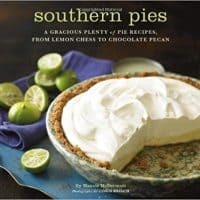 ****For more wonderful, old-fashioned pie recipes, including another tried and true recipe for vinegar pie, please check out Nancie MacDermott's Southern Pies, linked below. I have always wanted to make this pie and today may be the day! I have all the ingredients on hand and some extra time this afternoon set aside for pie baking. Thanks for the delicious recipe. I’m excited!! I’m so excited you’ll be making this, Renee! Enjoy it!